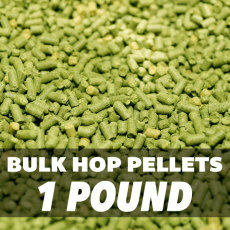 Hallertau Blanc Hop Pellets (German) - 1 lb. 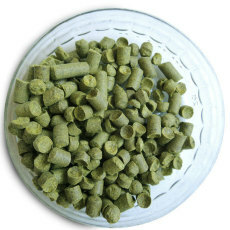 An aroma hop that works well in American style ales. Flavors of white wine, exotic fruits and aromatic herbs, such as grape, passion fruit, lemongrass, elderflower, grapefruit and pineapple. 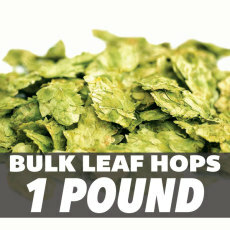 Best used at the end of the boil, as a whirlpool hop, or as a dry hop. Delivers soft bitterness with desirable herbal aromas with hints of fresh citrus and crushed black pepper. Well suited for "up-front" additions in dryer lager styles.